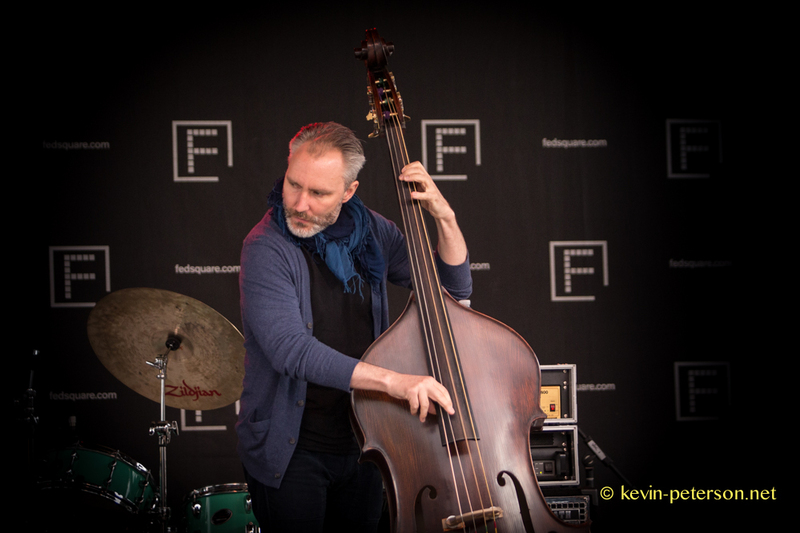 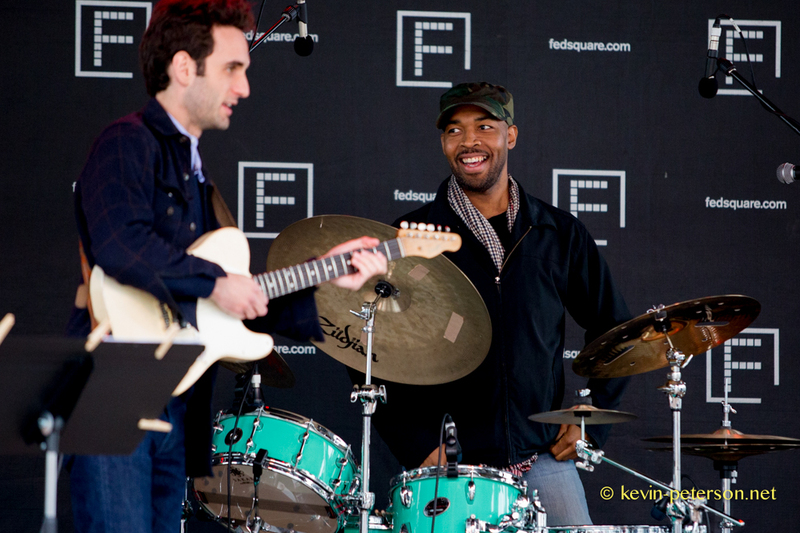 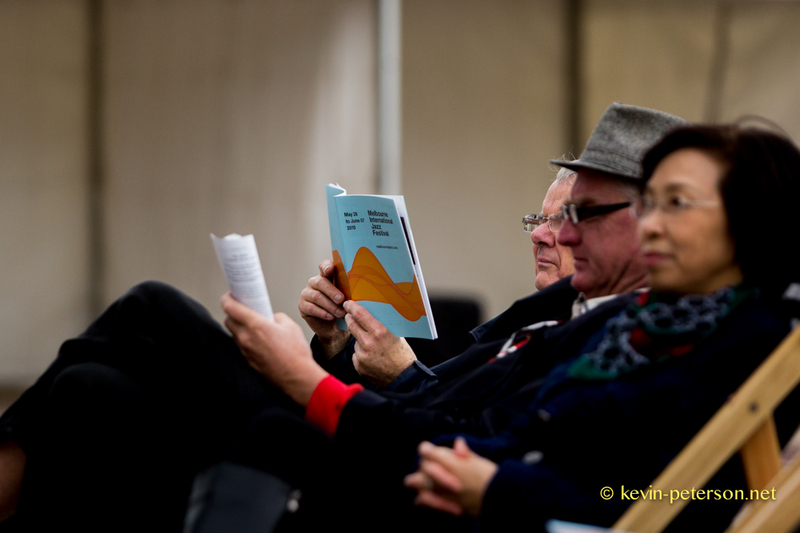 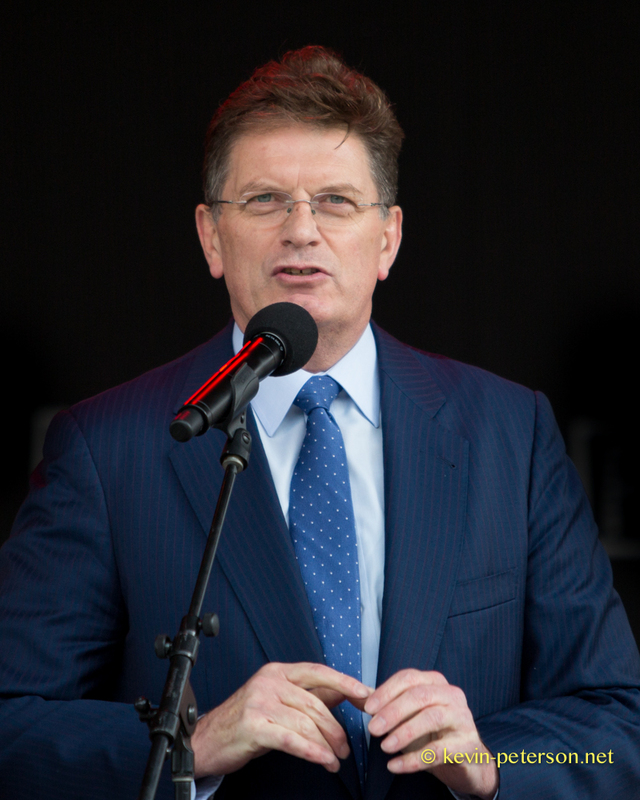 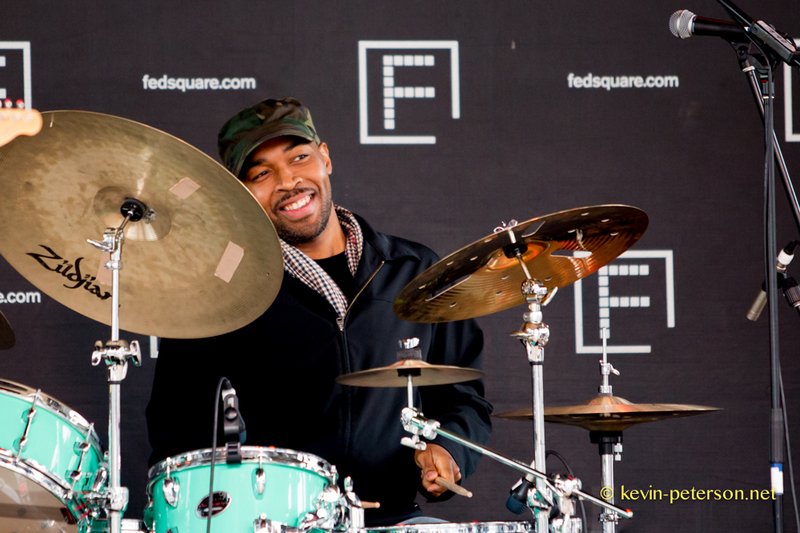 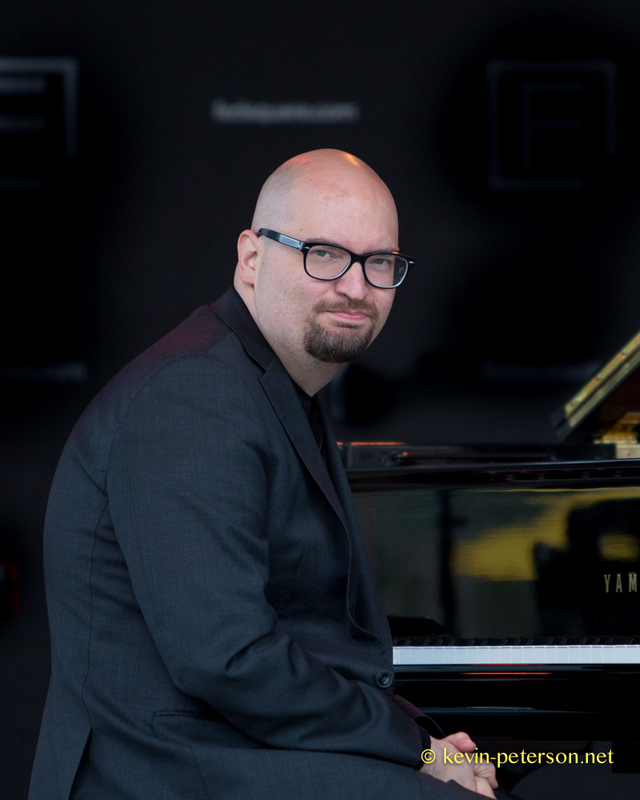 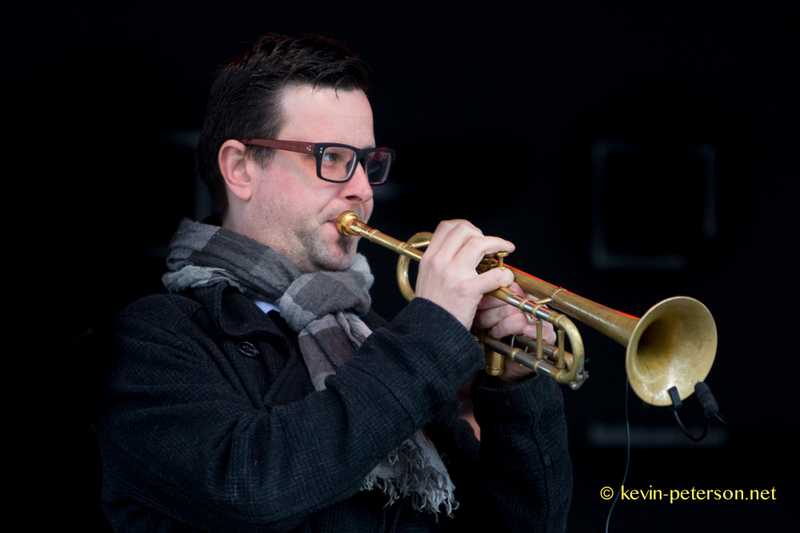 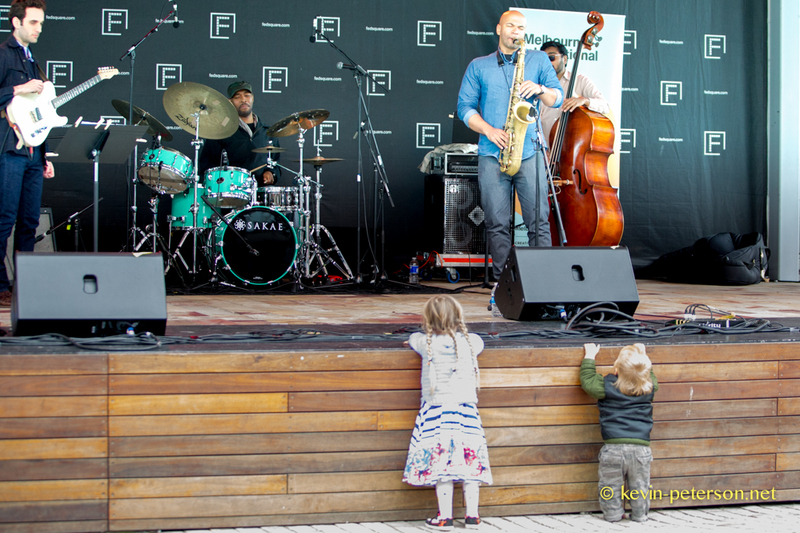 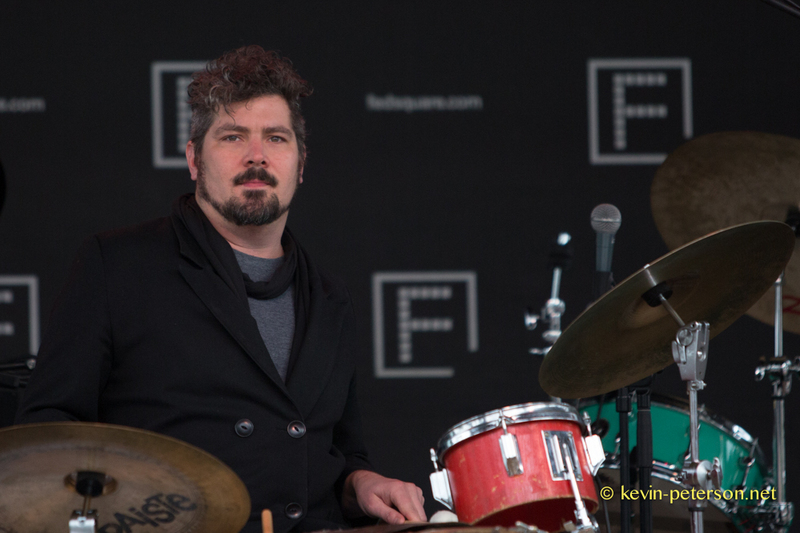 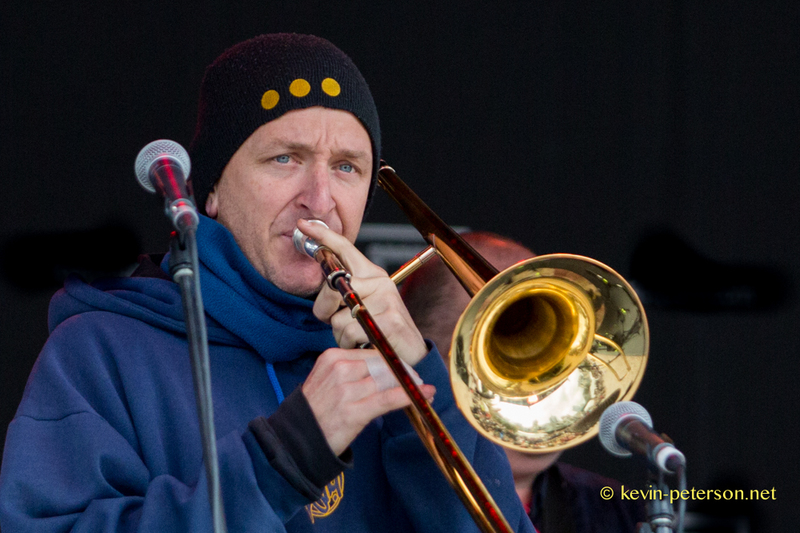 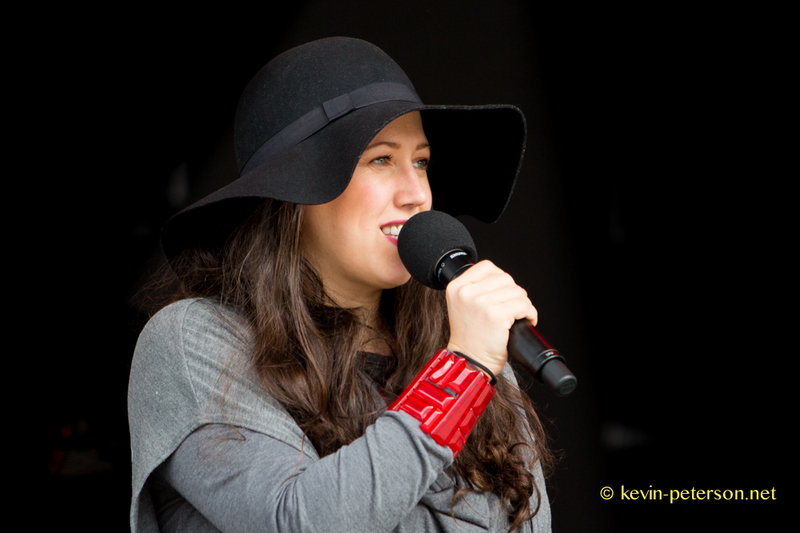 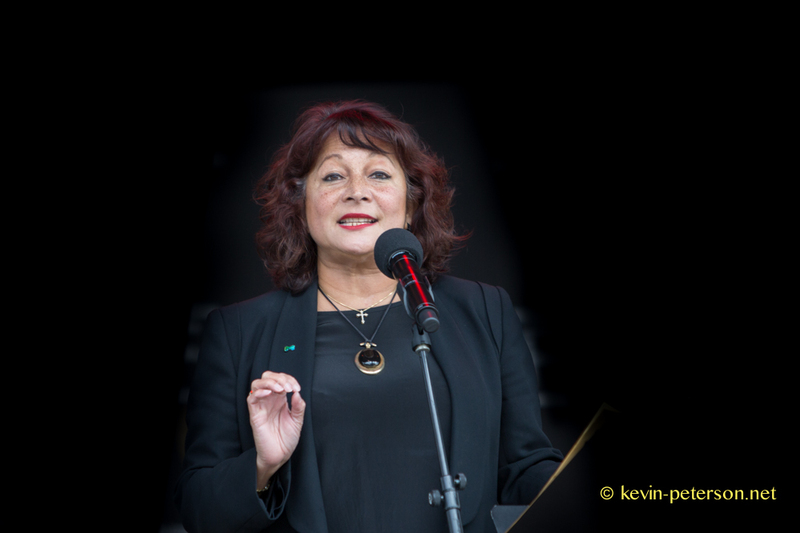 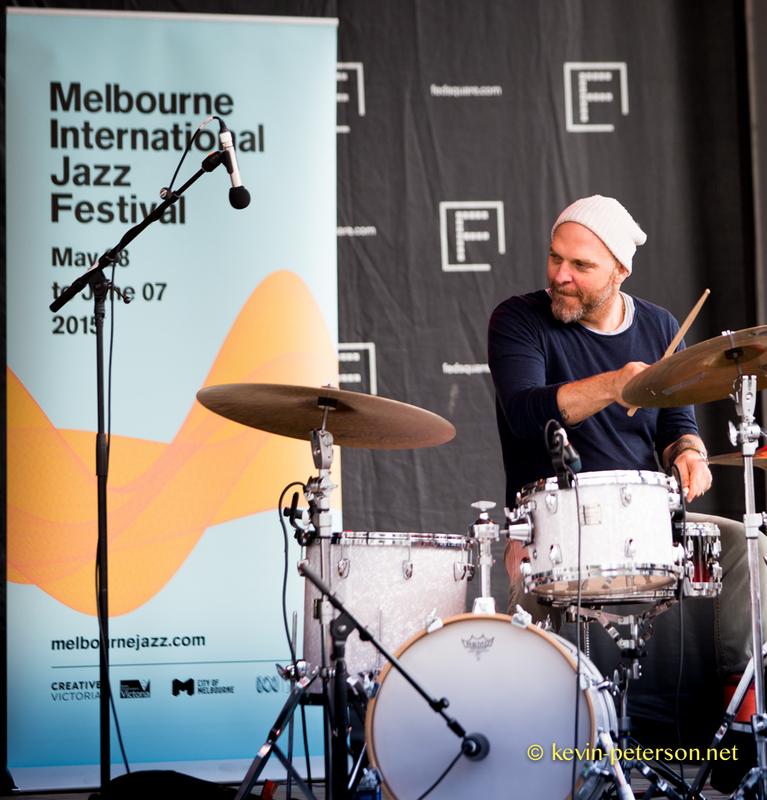 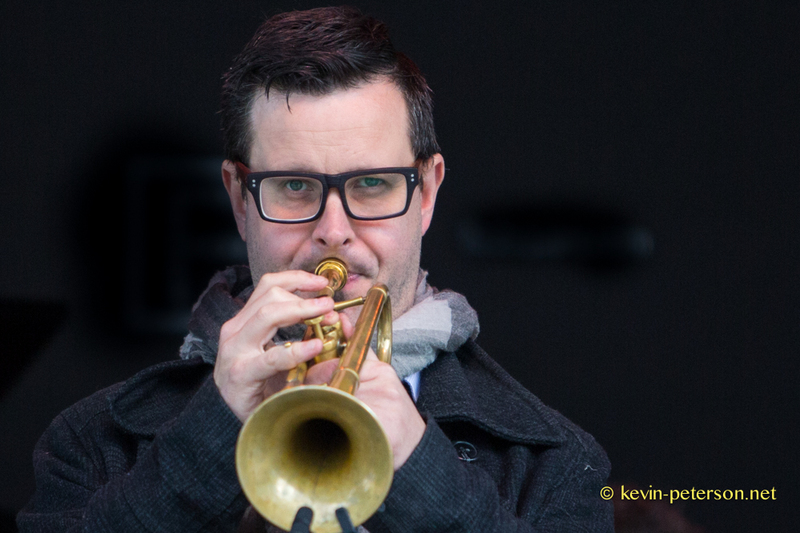 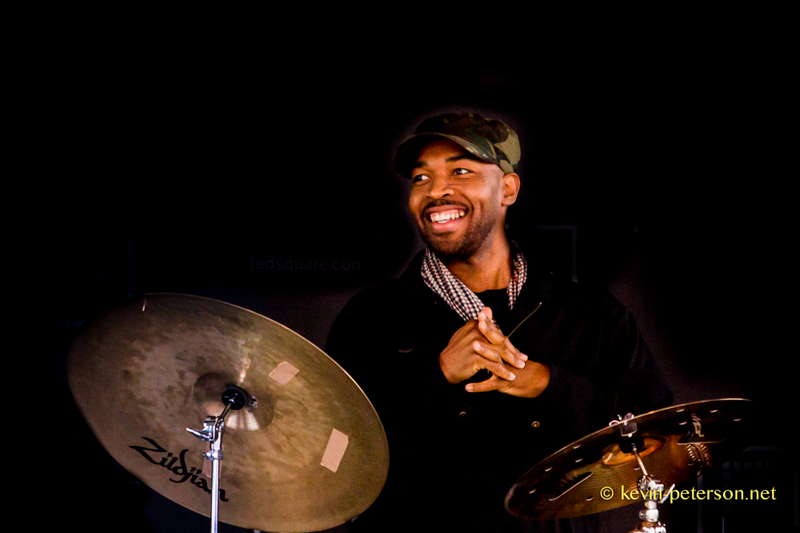 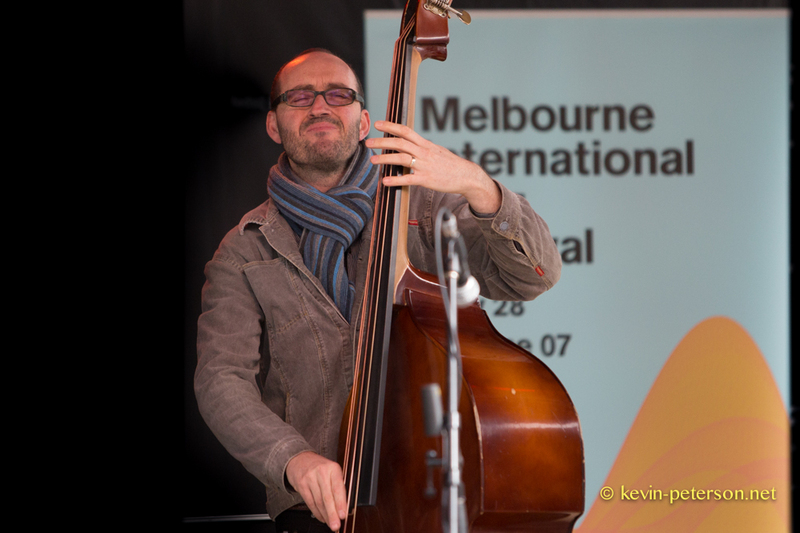 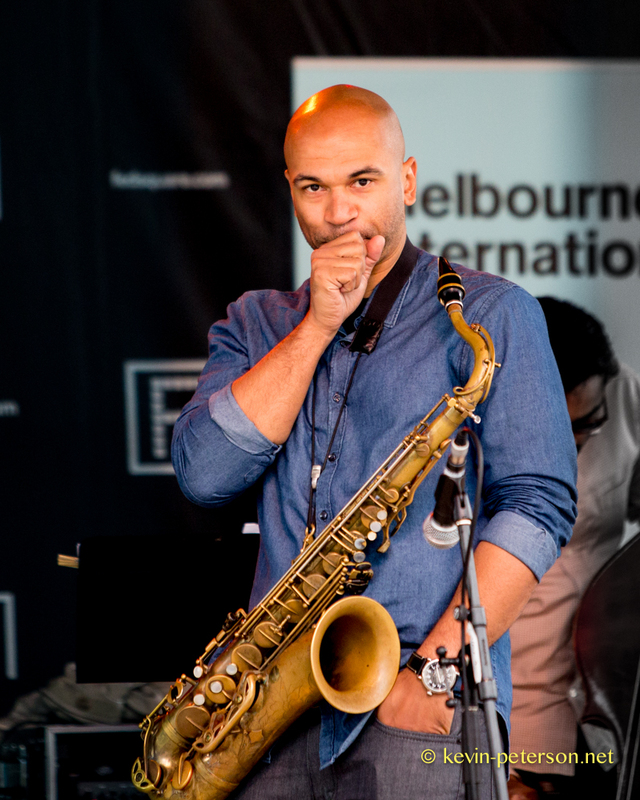 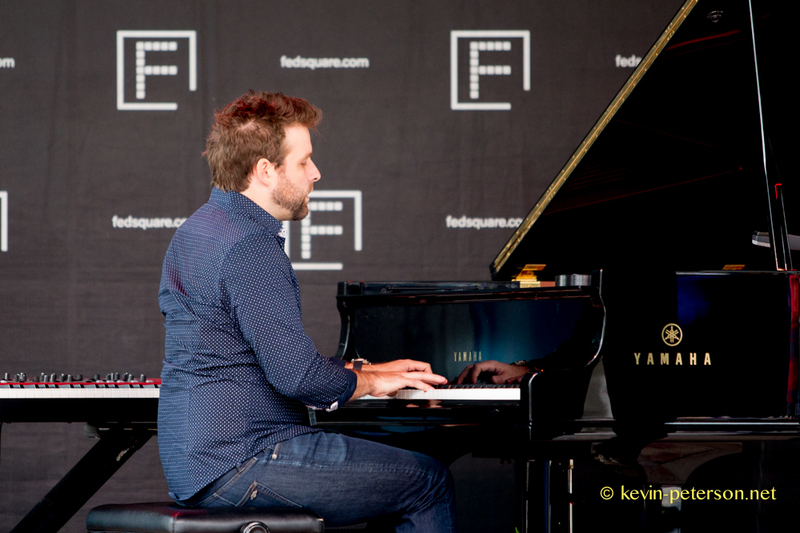 Melbourne’s International Jazz Fest 2015 kicked off with an Opening ceremony for the Public at Federation Square. 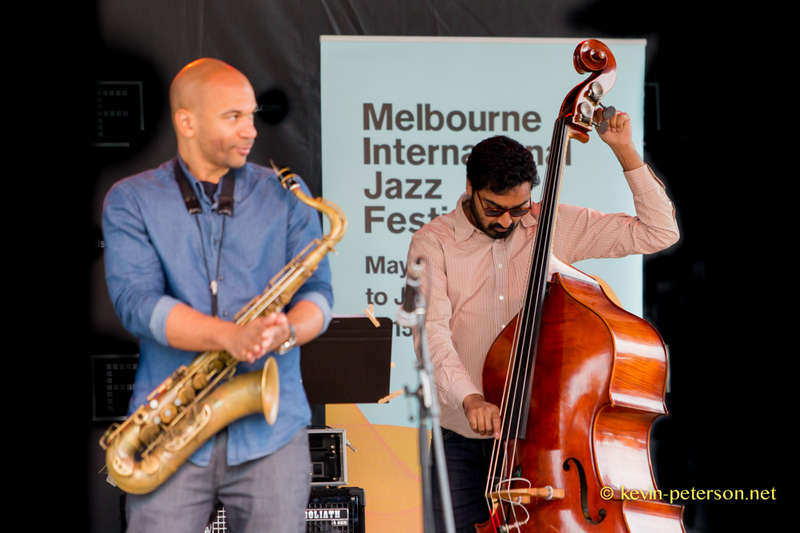 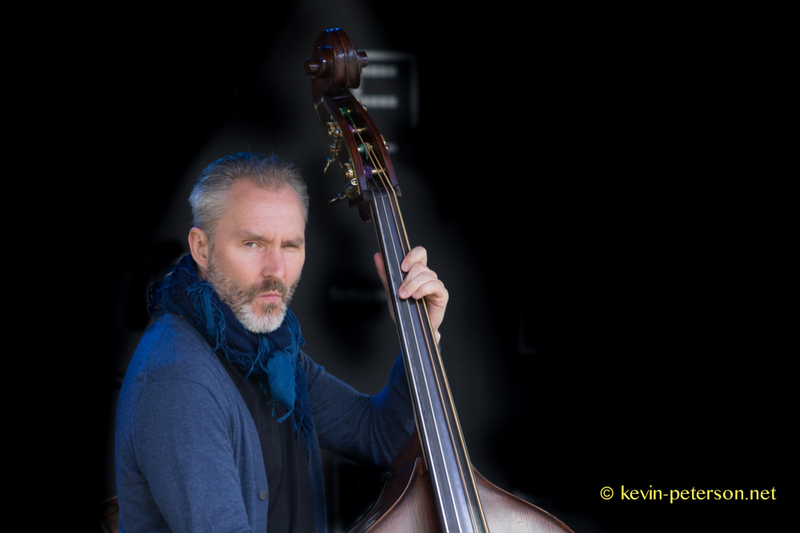 The numbers appear to be growing each year and is a good sign that Melburnians are taking to Jazz. 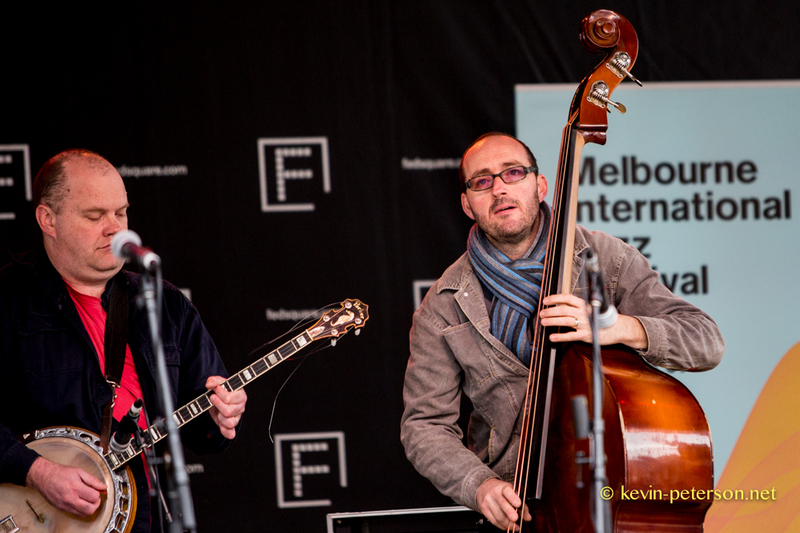 Victoria could very well claim to be the Jazz State in Australia.